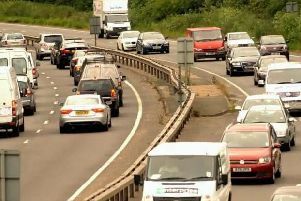 Highways England has stated it 'hopes' to complete the work at Stockbridge Roundabout, Chichester, 'within a month'. The project, which started on January 8, was scheduled to last for 12 weeks so should have concluded last Friday. They added Highways was 'unable to confirm a completion time at this point'. Originally the work was set for last September but a change to designs saw it postponed.